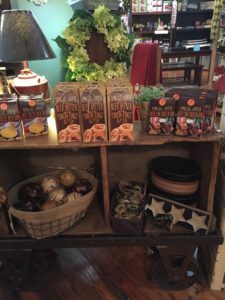 Visit our Kitchen Store at The Mississippi Marketplace in Hannibal, Missouri. 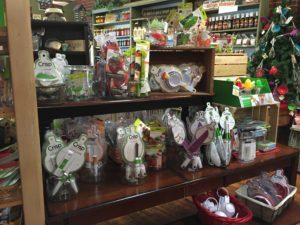 We carry everything you need to make a well-equipped kitchen. 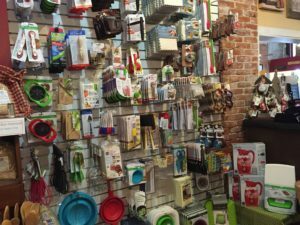 From kitchen decor to cake pans, whisks, strainers, measuring cups, juicers, spatulas and so much more. Whether you’re a chef or just cooking for two on the weekends, we have the kitchen supplies to inspire you. 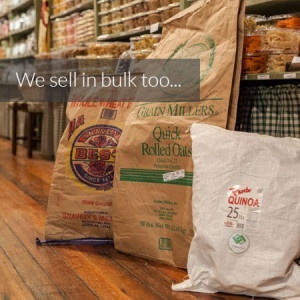 Browse our pantry and see all of our specialty foods we carry. Jams and jellies, dip mixes, BBQ sauces, condiments and rubs, baking mixes, soup mixes, bulk foods and all the things to help make your dinners and events extra special. If you are on a special diet, we carry many products that may help you out. From gluten free products to spices and seasonings to help make your recipes more flavorful. 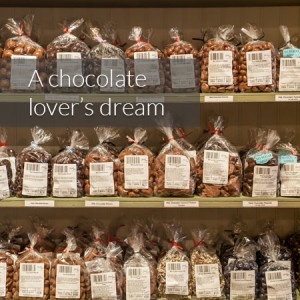 And if you like to have something a little something sweet around, make sure you check out our chocolates and confections. You’ll find everything from fudge to chocolate-covered blueberries. We even have the candy you remember from when you were a kid. 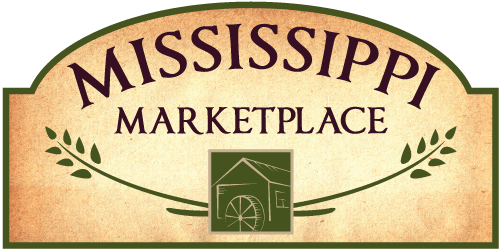 The Mississippi Marketplace is proud to be a real kitchen store for real people. 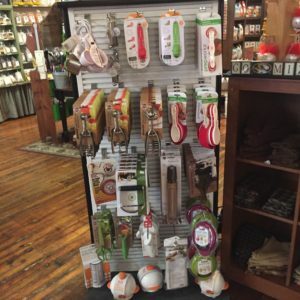 Consider us your one-stop destination for great foods, helpful kitchen gadgets and supplies, and the best in customer service.